16 1,386 USD POLL : What was the saddest death on TV? 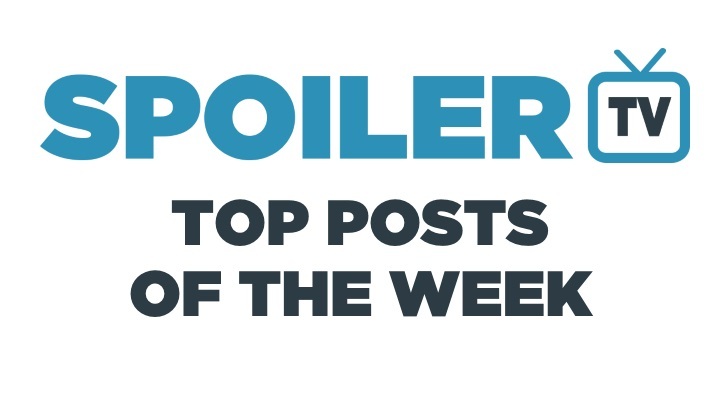 25 1,221 POLL : What did you think of The 100 - The Dark Year? 27 1,189 The 100 - The Dark Year - Review: "Eat Or Be Eaten"